The notch was introduced in September 2017 with the iPhone X, and since then it has been a polarizing topic about aesthetics and functionality. While some phones natively had a toggle to have a black bar on top, others were forced to stay with the cutout. 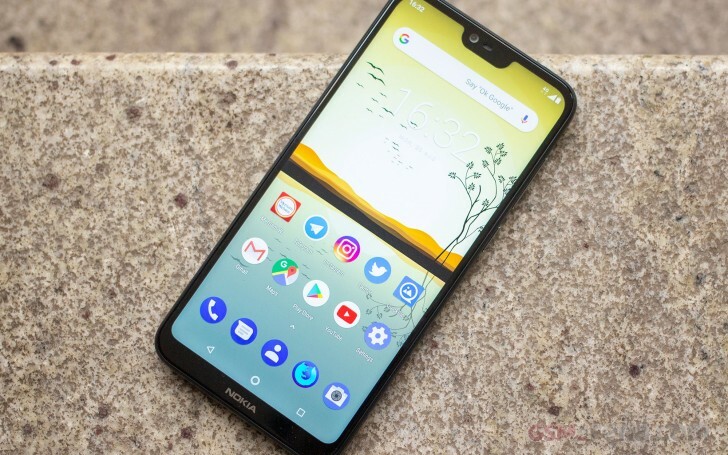 The Nokia 6.1 Plus introduced the feature but was later removed by Google, since the HMD phone is on the Android One program. According to sources, you can put the notch back on, but only in Developers Mode, which leads to the assumption, the toggle might make it to all end users as a default option. To hide the notch on the Nokia 6.1 Plus, you have to visit Settings, and then tap on About Phone. Scroll down to the System section and find the Build number. Tap on it seven times and a system message will tell you Developers Mode has now been enabled. Get back to System and find Developer Options. Inside the menu, you’ll see a toggle called Full Bezel that will make a black bar appear as a background for notifications, system clock, etc. Of course, to have that, you must’ve already updated the Nokia 6.1 Plus to Android Pie that started rolling out just last week. Other goodies that arrive with the new OS is Adaptive Battery Saving, Google Lens, Digital Wellbeing and the new navigation gestures.